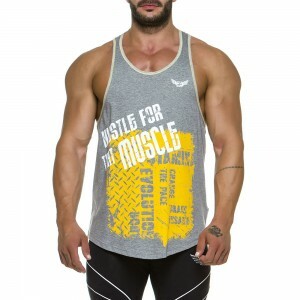 Here at Fashion.gr we have a fantastic selection of running T-shirts and vests, from Technical Performance t-shirts to comfortable stylish tank tops we have it all covered so you can find the ideal top for your needs. 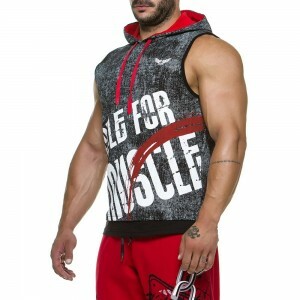 HIS UNIQUE STYLE OF GYM AND BODYBUILDING APPAREL WILL MAKE THE DIFFERENCE. 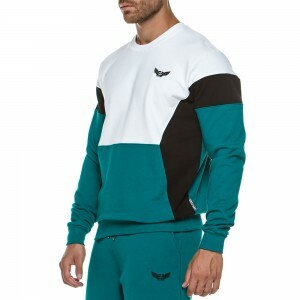 Men's long sleeve sweatshirt, petrol color, 100% cotton. 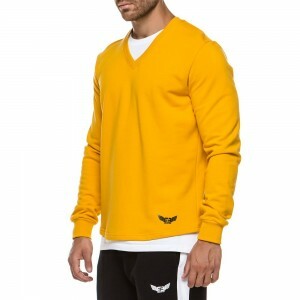 Men's long sleeve sweatshirt, yellow color, 100% cotton. 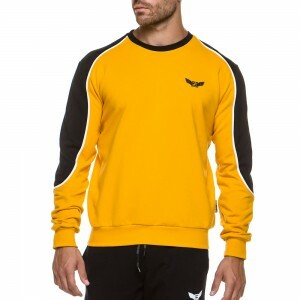 Men's long sleeve sweatshirt, black color, 100% cotton. 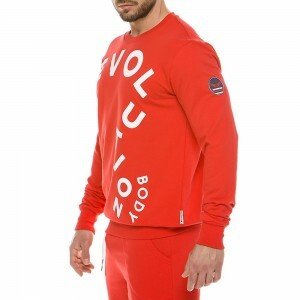 Men's long sleeve sweatshirt, red color, 100% cotton. 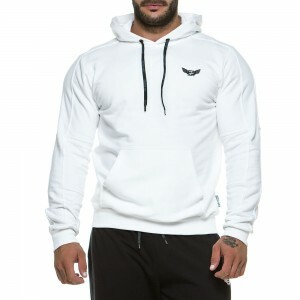 Men’s Hoodie h igh quality fabric, made of 100% cotton. 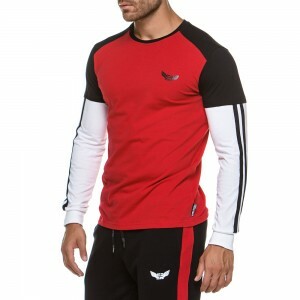 Sporty t-shirt with zipper! The absolute must-have item and the most recognisable element. Extremely comfortable to wear all day!. Knitted cotton 93%, full elastan 7%. 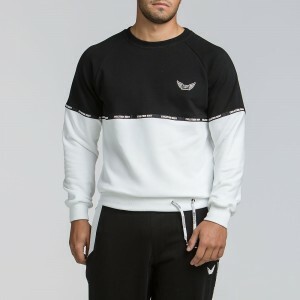 Comfortable "Shades of Grey" sweatshirt in unique style that won't go unnoticed. The extraordinary design of "Shades of Grey" brings a new dynamic not only to your sports apparel but to all your everyday outfits. 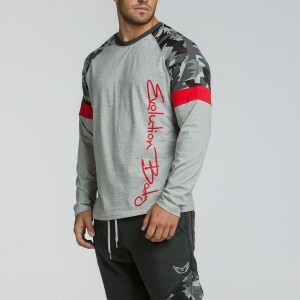 The "Shades of Grey" hoodie has an ultra-smooth feel and will keep you warm and energized in all your daily activities. 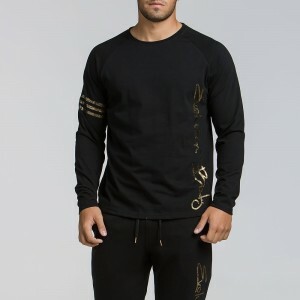 Men's long sleeve sweatshirt with golden details in unique style that won't go unnoticed. 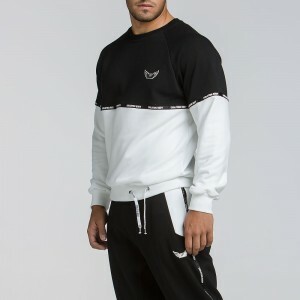 "Midas" collection features minimal elegancy with unique details adding a golden touch and a strong character to your sport and casual outfits. 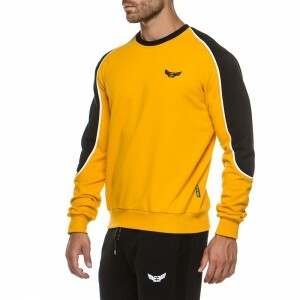 "Midas" collection features minimal elegance with unique details adding a golden touch and a strong character to your sport and casual outfits. 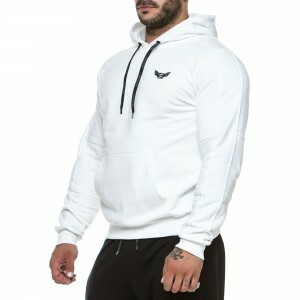 This comfy hoodie with ultra-smooth feel, will keep you warm and energized, while giving you a style that won't go unnoticed. 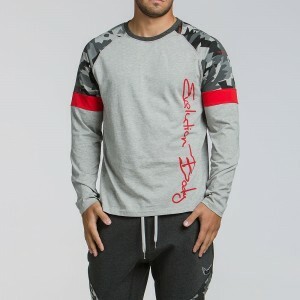 ANTITHESIS SWEATSHIRT NOT ONLY ACCOMPANIES YOUR WORKOUT, BUT IT CAN ALSO POLISH YOUR CASUAL LOOK. THIS COMFY SWEATSHIRT WITH ULTRA-SMOOTH FEEL, WILL KEEP YOU WARM AND ENERGIZED IN ALL YOUR EVERYDAY ACTIVITIES. 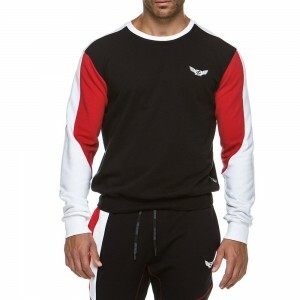 ANTITHESIS SPORTY-FEELING SWEATSHIRT NOT ONLY ACCOMPANIES YOUR WORKOUT, BUT IT CAN ALSO POLISH YOUR CASUAL LOOK. 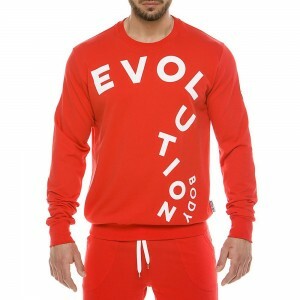 THIS COMFY SWEATSHIRT WITH ULTRA-SMOOTH FEEL, WILL KEEP YOU WARM AND ENERGIZED IN ALL YOUR EVERYDAY ACTIVITIES. Men's isothermal jersey off white 80% Cotton- 10% lycra - 10% thermo . 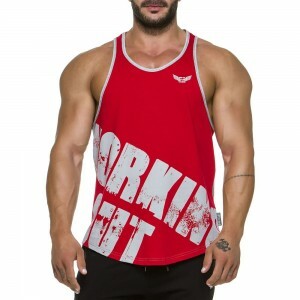 MEN'S STRINGER TANK TOP IN UNIQUE STYLE FOR YOUR GYM AND BODYBUILDING APPAREL. 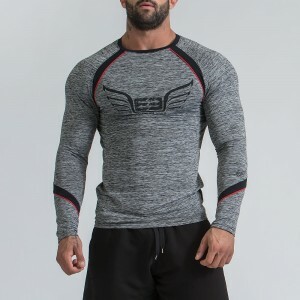 ITS STRETCHY AND SMOOTH FABRIC OFFERS MAXIMUM COMFORT DURING YOUR WORKOUT. 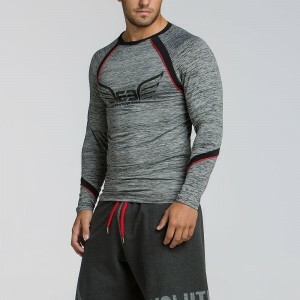 PERFECT STRETCH FIT LONGSLEEVE SWEATSHIRT THAT WORKS LIKE AN INVISIBLE ARMOR. MADE OF DRI-FIT FABRIC THAT DELIVERS BREATHABILITY AND SWEAT-WICKING COMFORT TO HELP YOU PERFORM AT YOUR HIGHEST LEVEL. PERFECT STRETCH FIT T-SHIRT THAT WORKS LIKE AN INVISIBLE ARMOR. MADE OF DRI-FIT FABRIC THAT DELIVERS BREATHABILITY AND SWEAT-WICKING COMFORT TO HELP YOU PERFORM AT YOUR HIGHEST LEVEL. 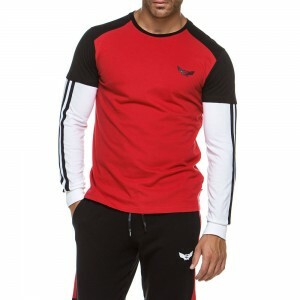 Sporty t-shirt with zipper! The absolute must-have item and the most recognisable element. Extremely comfortable to wear all day! . Knitted cotton 93%, full elastan 7%.